Beyond daycare, Clever Kids Learning Center managed by Bright Horizons meets your child care, preschool and early education needs. We understand that your child’s education and care is a priority and that choosing the right program is a big decision. 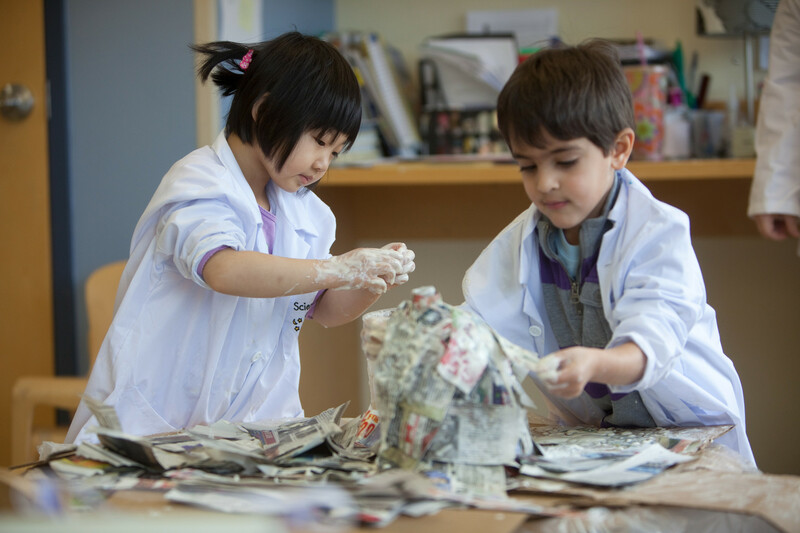 Our early education programs and schools include world-class curriculum and knowledgeable child development professionals that meet the needs of children at every age and stage. 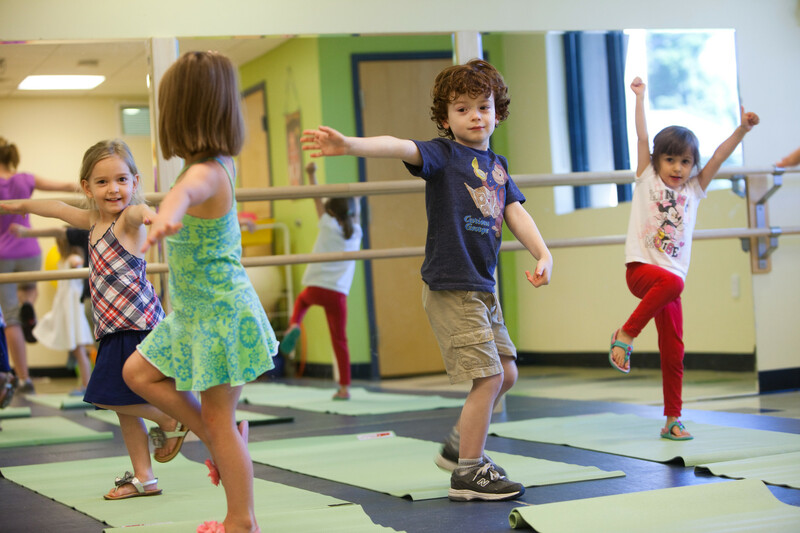 We provide a safe, nurturing and engaging environment where your child can learn and develop to their full potential. Contact us today!